It is already not a surprise for many of us that each year the house of Calvin Klein releases limited edition summer fragrances. This summer, Calvin Klein introduces its new feminine perfume Calvin Klein CK One Summer Limited Edition 2019. 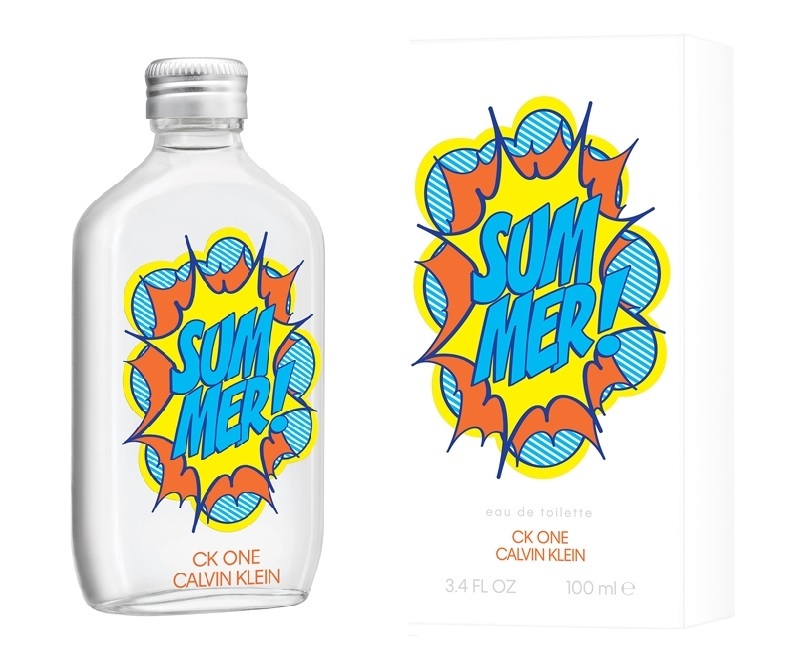 It preserves the same bottle shape as the previous editions, yet this time a simple white colored bottle decorated with pop-art ‘Summer’ logo that can be detached and used as a sticker. 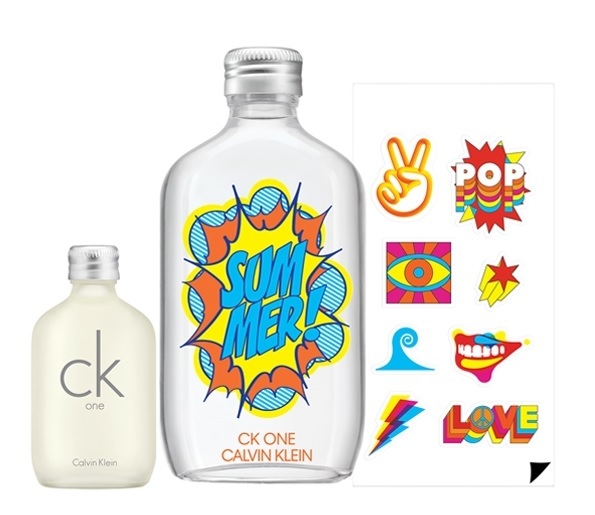 Calvin Klein CK One Summer Limited Edition 2019 is an easy, light, and fresh summery perfume composed of refreshing marine notes along with a pleasant aroma made of matcha tea calmed with driftwood accords. So easy, so pure, and so delighting. It is available in 100ml Eau de Toilette.